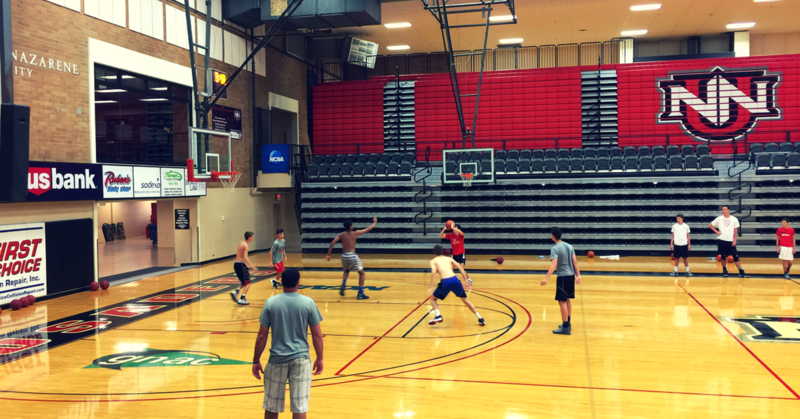 During the summer, Select players are welcome to attend our Tuesday and Thursday workouts. If you are not able to attend, here is the work that we are doing. We highly encourage you to do some if not all of this work on your own. If you have questions, please let us know. Today’s workout was a complete package with skill, one on one, full court competition, weight room work and conditioning. After six sessions (and time constraints) players were on their own to work on mobility and any technique they wanted to practice.